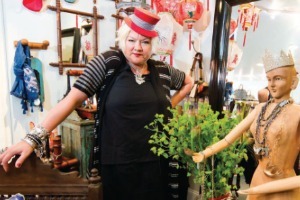 Check out Greer’s story on Paula Hanson in this month’s issue of Riviera Magazine. Inspired by international fashions, Newport Beach’s Paula Hanson is a source for eclectic apparel that you can’t find anywhere. Paula Hanson is at 1827 Westcliff Drive in Newport Beach. 949.515.3811.